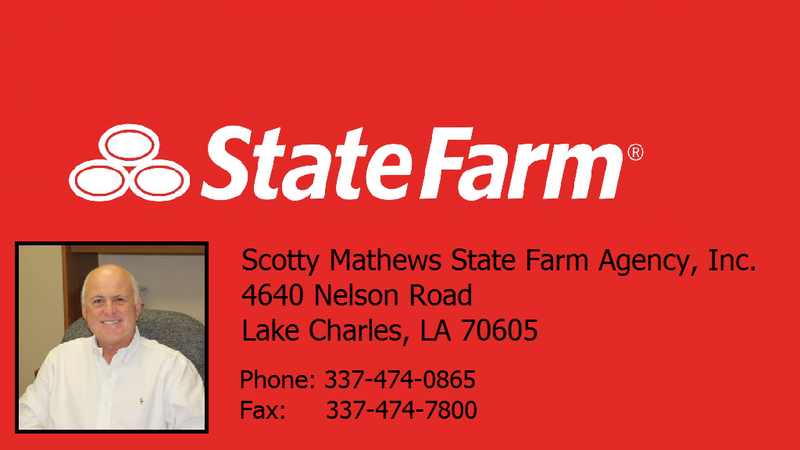 Scotty Mathews - State Farm Agency was established on February 1st, 1980 and has served Southwest Louisiana for over 30 years. We focus on auto, life, home, flood, renters and commercial insurance policies. 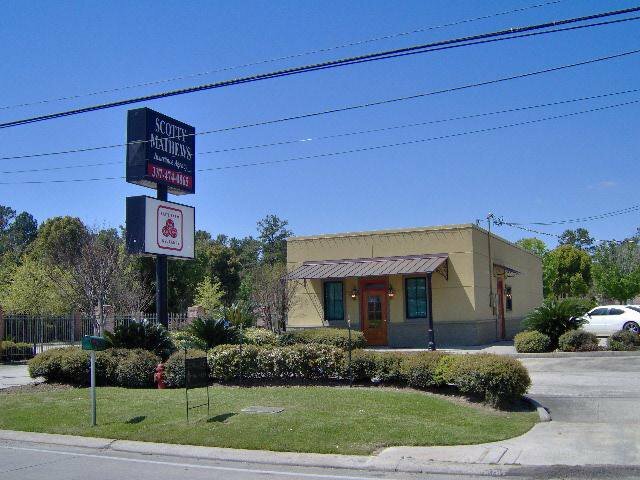 Our vision is to be the insurance professionals in Lake Charles who keep all of our customers’ best interest as our primary goal. Our team will treat all customers in a caring, friendly and professional manner. 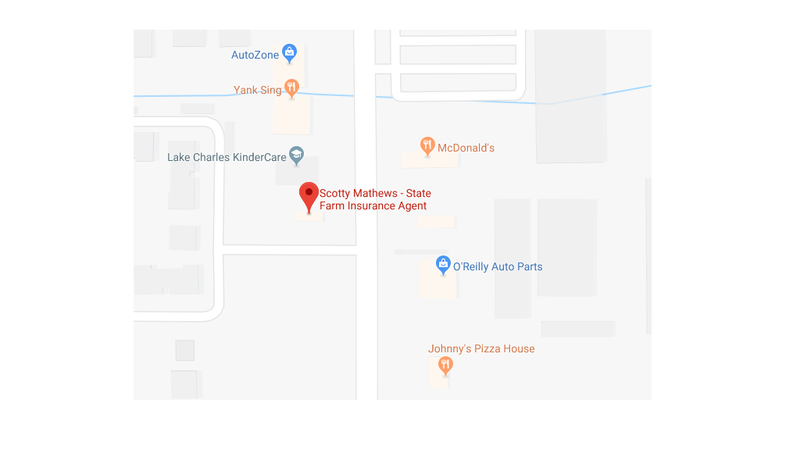 We expect our business to be comprised of customers who see our office as their first choice for all of their insurance and financial service’s needs.